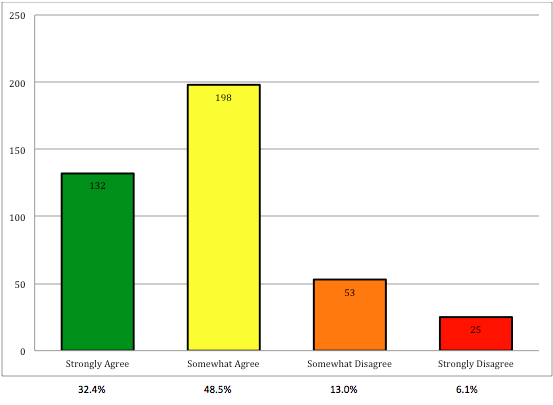 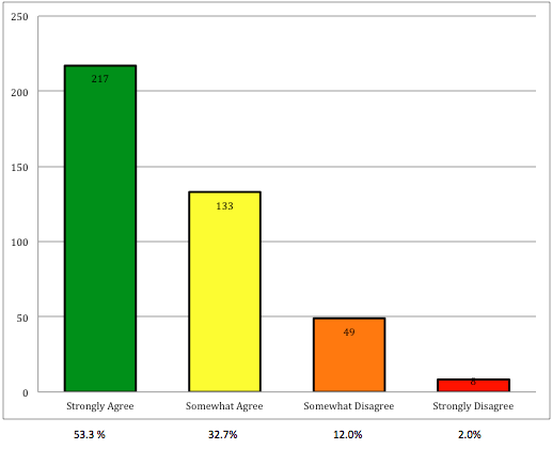 In November and December 2012 Day One staff conducted a public opinion intercept survey of 411 Pasadena residents. 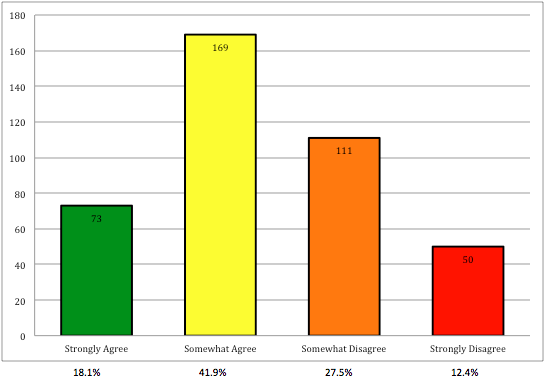 Surveys were administered in public locations throughout the City of Pasadena, including Old Pasadena, Paseo Colorado, Villa Park, La Pintoresca Park, Filmore/Del Mar Gold Line Stations, Post Offices, Colorado Blvd., Jackie Robinson Park, and PUSD high schools. 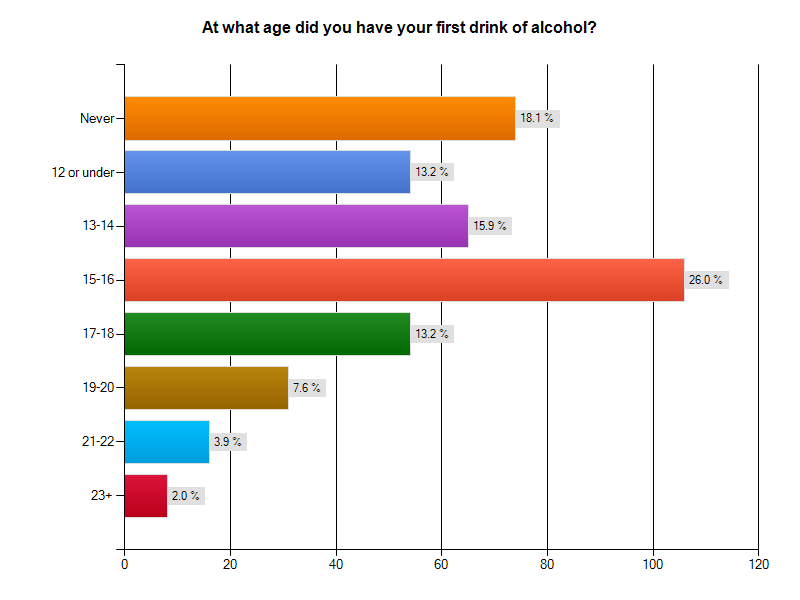 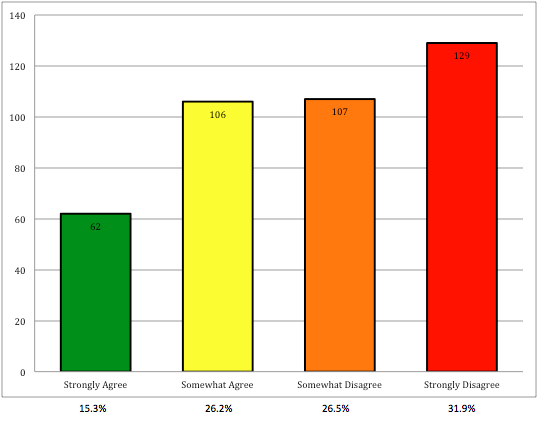 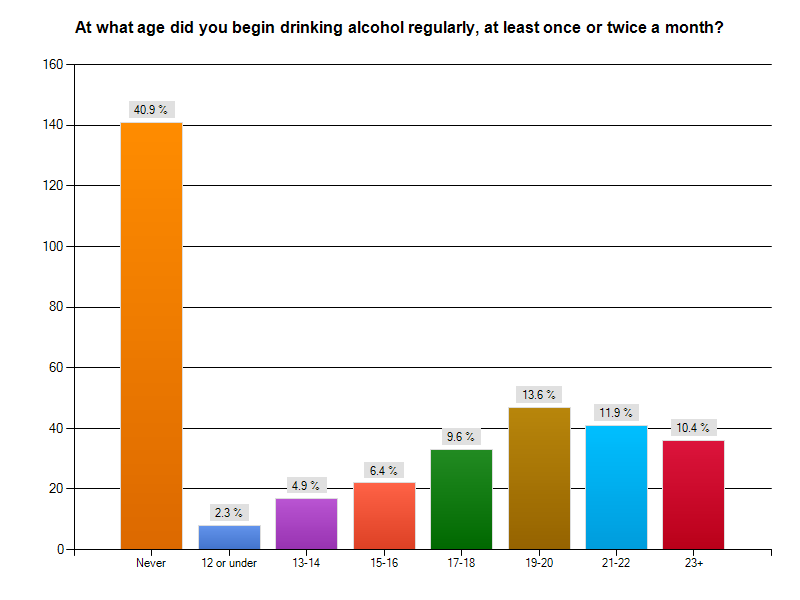 The below copied charts represent a selection of findings from the survey questions.